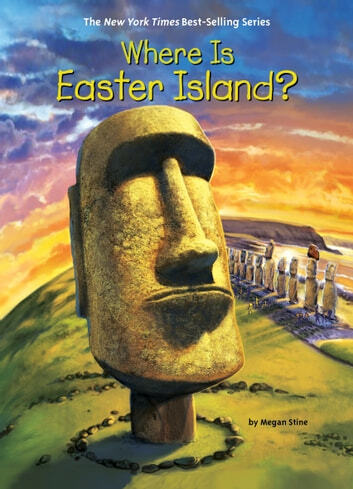 Unearth the secrets of the mysterious giant stone statues on this tiny remote Pacific island. This book, part of the *New York Times *best-selling series, is enhanced by eighty illustrations. 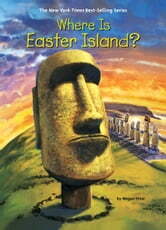 Books related to Where Is Easter Island?